Forza Horizon 3 Base game here! Forza Horizon 3 Deluxe edition here! 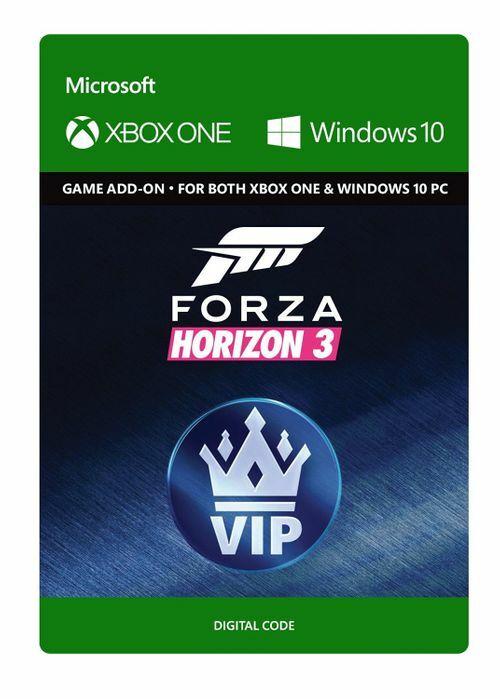 Forza Horizon 3 Ultimate Edition here! 2015 Ford Falcon GT F 351. **VIPs will receive additional benefits, including double Wheelspin earnings, access to exclusive online events, community gifts, and more.